Reliance Machine Products, Inc. is a high precision machine shop specializing in prototype, short-run, and high volume machined components of the highest quality. 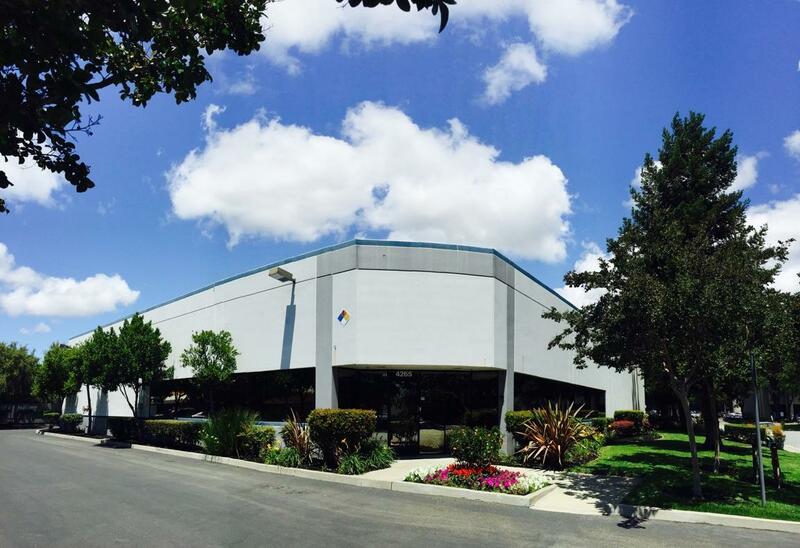 Our facility located in Fremont, California has the ability to operate twenty four hours a day and houses state of the art Computer Numerically Controlled (CNC) High Speed Milling and Turning Centers. Our programming team utilizes the latest in CAD/CAM software and 3D Solid Modeling technology enabling us to machine components with extremely complex geometric features. At Reliance Machine Products, we recognize the significance of striving for continuous quality improvement, conforming to internal and customer driven procedures and specifications, and the importance of meeting customer delivery deadlines. Regardless of the task at hand, our commitment to providing quality parts on time remains the same. We look forward to the opportunity to earn your business. Reliance Machine Products, Inc. machines complex products out of various metal alloys ranging from aluminum, stainless steel, titanium, and high temp alloys utilizing 3-, 4-, and 5-Axis CNC Machines. Products are consistently reviewed by our Production and Programming Departments to identify opportunities where production lead and or downtime can be reduced for the best cost savings. Reliance Machine Products, Inc. inspects all of the products we manufacture to our customers’ required configurations and specifications. Our precision inspection equipment includes thread and ring gages, various micrometers and calipers, and three coordinate measuring machines operated with PC-DMIS software. All of our precision inspection equipment is consistently calibrated to meet or exceed the requirements of ISO 10012:2003(E). Through first article, in-process, and final inspections, we ensure product conformance. Reliance Machine Products, Inc. Assembly: Next Level Requirements supports customers with their next-level requirements. Our abilities range from basic hardware installation to complex, multiple component assembly.